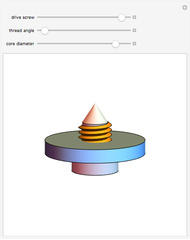 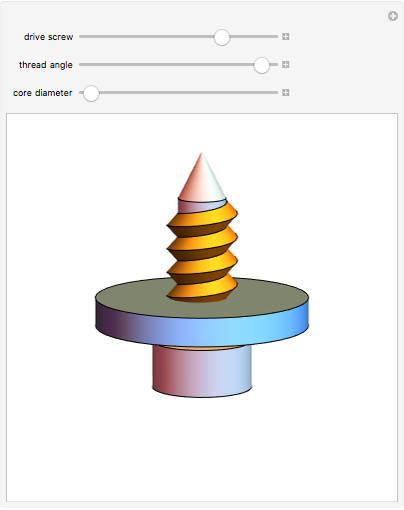 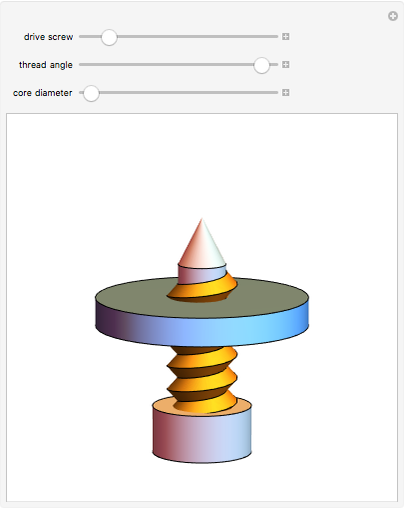 A screw with a sharp V-thread can be regarded as a triangular bar wound around a cylinder along a helix. Common uses of such screws include fasteners and the conversion of rotary motion to linear motion. Sándor Kabai "Screw with Sharp V-Thread"